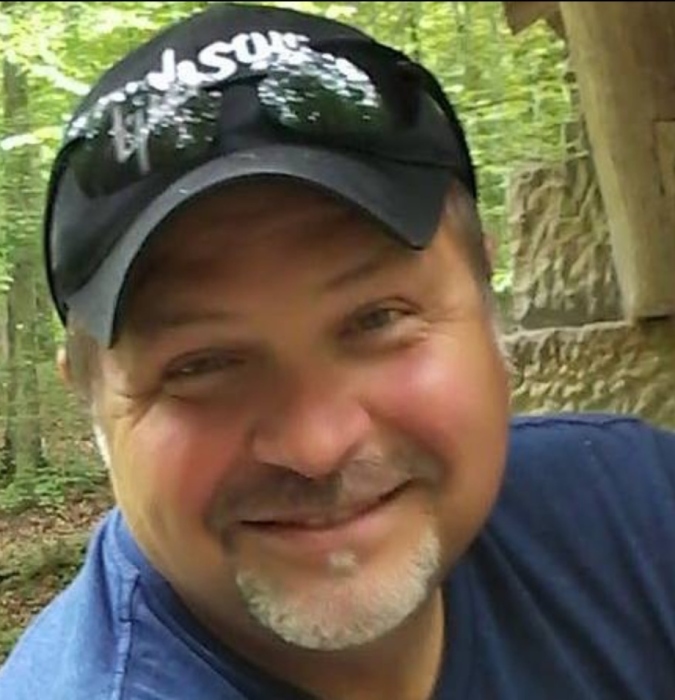 David Randall “Randy” McCreary, 51, passed away peacefully in his sleep on Monday, March, 18, 2019, at his home in Shelbyville, IN. He was born on September 10, 1967, at Rush Memorial Hospital, in Rushville, IN. He was preceded in death by his parents, Rosie McCreary and William McCreary, both of Connersville, IN. 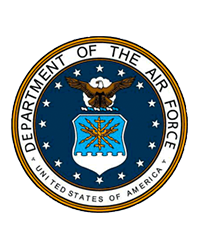 He is survived by his three beautiful children, son, David McCreary, II, of Naples, Italy, daughter, Catherine Anderson and husband Sabastian of Avon, IN, and, son, Ian McCreary of Joint Base Andrews, Maryland. He is also survived by his sister, Lisa McCreary Pope and her husband Jeff of Denver, CO, two grandchildren, Zane and Zoe Anderson, as well as his three nephews, Brandon Pope and his wife Lauren, and their daughter Adelaide, of Denver, CO, Jason Pope of Denver, CO, and Quinton Pope of Long Beach, CA. Randy is also survived by numerous aunts, uncles, and cousins. Randy graduated from Connersville Senior High School in 1985 and served in the United States Air Force from 1988 to 1990. His two sons and son-in-law also serve in the armed forces. Randy married Annette Perez McCreary on September 28, 1990 in Memphis, TN. Randy spent most of his working career as a finance manager in the automobile industry living in several states throughout the country. He and his family returned to Indiana in 2007 residing in the Indianapolis area. Randy had recently moved to Shelbyville. We will remember Randy as a wonderful father, husband, grandfather, brother, and uncle to his family. He was very caring and giving, and he became instant friends with anyone he met. His true passions were guitars, cars, and cigars. After becoming a very talented, self-taught guitarist, he played with several bands across the United States and the United Kingdom. He will be greatly missed by his family and friends. The McCreary and Pope families would like to thank the Conway and Kennedy families for all of their help in the last year. They went above and beyond in assisting Randy in the last year of his life. Friends will be received at Miller, Moster, and Robbins Funeral Home in Connersville, IN, on Sunday, March 24th between 2:00 p.m. and 5:00 p.m. The funeral service will begin at 11:00 a.m. on Monday, March 25th. Randy will be laid to rest, with military honors, near his dad at Laurel North Cemetery in Laurel, IN.